Place ice pack inside adjustable support wrap and into freezer before use. Wrap medium cold wrap around affected area securely with support wrap. 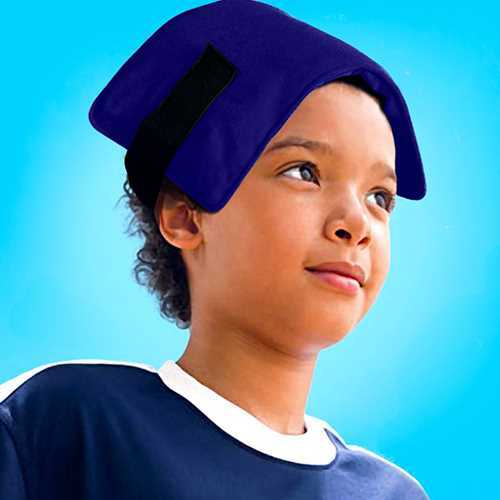 Long-lasting ice packs put an end to having to continuously replace cold packs after a short time. Non-toxic, latex-free, washable, durable, environmentally friendly. 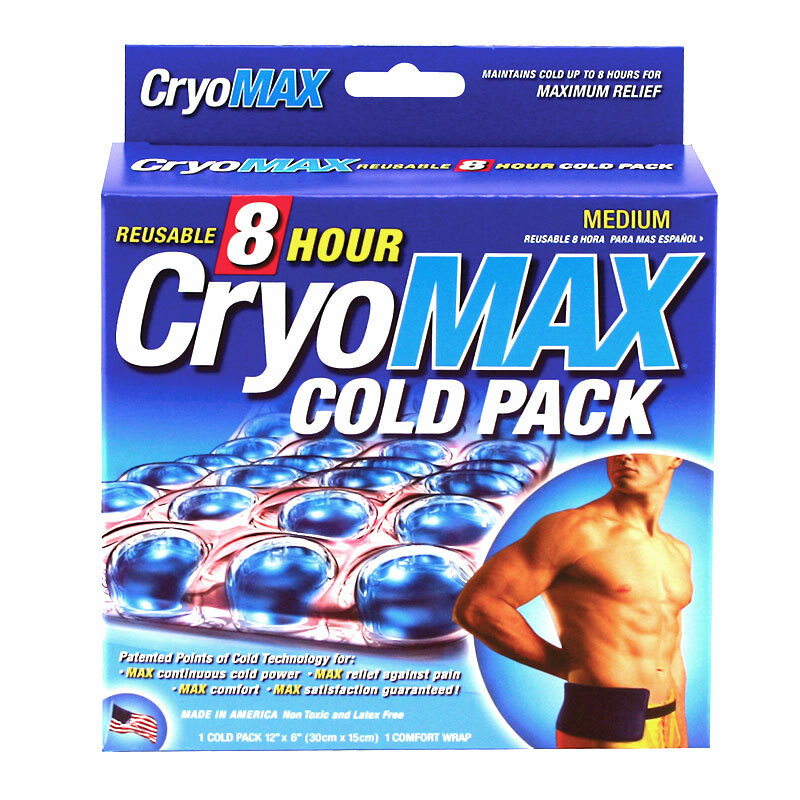 CryoMAX® malleable ice pack products provide long lasting cold therapy for a variety of injuries including back pain, sprains, post surgical discomfort and burns. Please check with your doctor before using any cold therapy product. CryoMAX® products are not recommended to be used directly on the skin.